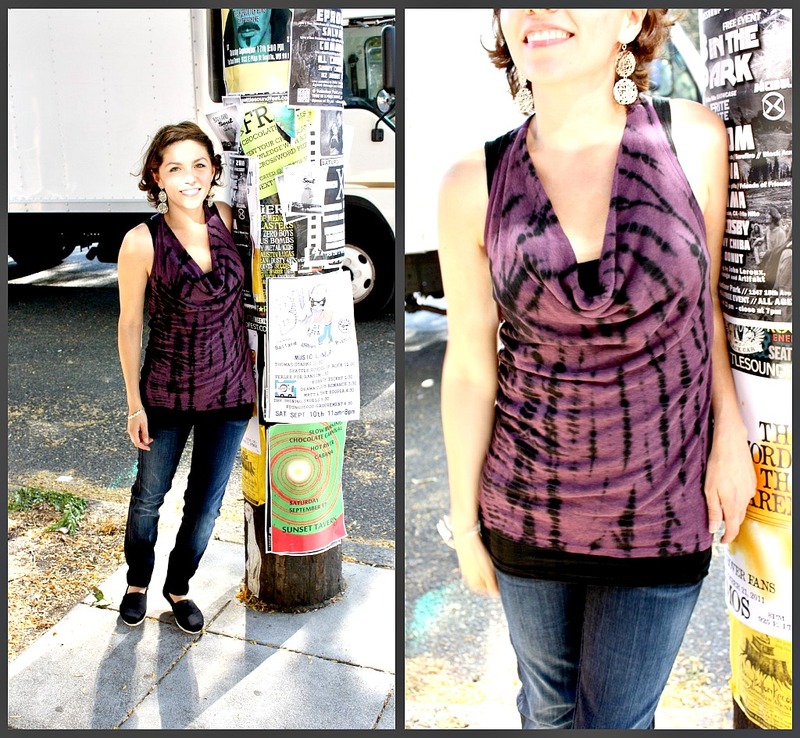 Horseshoe Boutique: The Lowdown: What A Horseshoe Gal Wears To Bumbershoot! 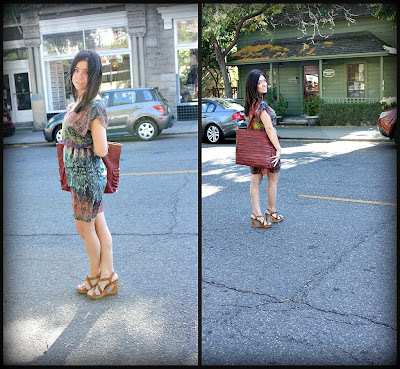 The Lowdown: What A Horseshoe Gal Wears To Bumbershoot! This weekend marks not only a 3 day weekend, but one of the biggest music festivals to pass through Seattle! Bumbershoot has quite the lineup this year, from great local acts to the one and only Hall & Oats. As excited as we are about the music, of course we have one thing on our minds: what to wear? All of us Horseshoe gals have a unique style, so when we chose what to don for the big event, we got a little funky, girly and even a little comfy. Sarah chose a Covet cropped sweater ($118), which can easily tie around her waist when the sun comes shinin'! An LA Made dress ($68), that just so happens to be one of Fall's biggest colors (dusty rose), and Gee WaWa Boots ($288) that should be a staple in every girls closet. Jennifer decided a silk dress was more up her alley for an evening at Bumbershoot. You never know who you'll run into! A Charlie Jade frock ($148), with the ever coveted Collina Strada Bottega bag ($268) and she's ready to hit the town. Being comfortable was Alex's objective, she's got a lot of bands she wants to see! Pairing great accessories with a super cute and cozy tank is just the ticket. A Splendid Twist Dye Tank ($68) alongside the Genetic Shya Skinnies ($188) make the perfect ensemble. Paired with her favorite Toms ($48) and Jill Renae earrings ($178) and she's out the door!